TACA Board met at Square One Studios on Saturday 21 October 2018, prior to the AGM. A Call for Expressions of Interest for a ceramics group or community to hold the Australian Ceramics Triennale in 2022 was made public in September. The response has been strong with communication progressing. The JAC Launch at Perth Studio Potters is imminent and organisation is in place for a great day of demonstrations, talks and panel discussions on Sunday 25 November. Editor Vicki Grima and Board Director Greg Crowe will run the day’s events. Organisation for the TACA exhibition at Manly Art Gallery & Museum in 2020 is well underway. The selected Guest Curator Sophia Cai, Board Director Greg Crowe, Executive Officer Vicki Grima and MAG&M Senior Curator Katherine Roberts met to discuss all aspects of the exhibition including curator role; contract conditions between TACA, MAG&M and curator; artist fees; exhibition requirements; call for proposal guidelines; timelines, furniture; freight etc. A Call for Artist Proposals was released in early October and the deadline is 1 March 2019. 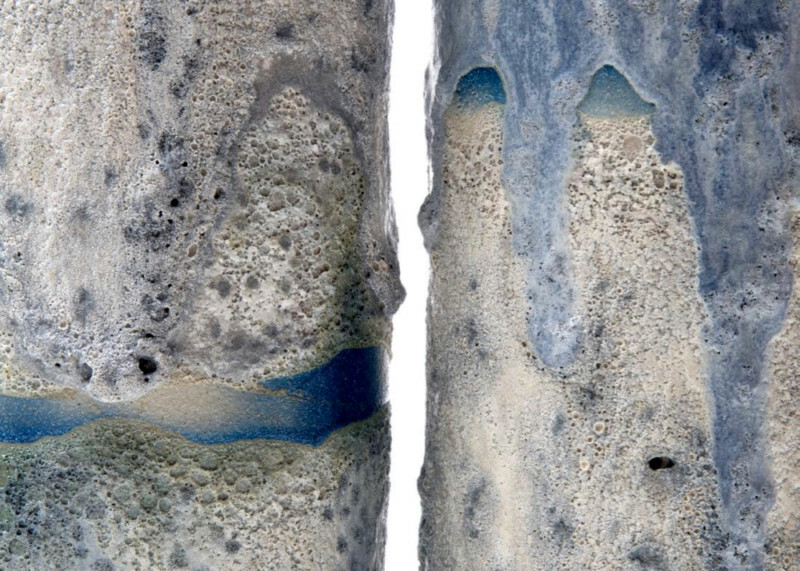 TACA finalised two Australian Ceramics Student Scholarships Triennale 2019 with the remaining funds from The Trudie Alfred Bequest and sales of jam donated by Ursula Burgoyne. The pool of applications was strong and the final decision was not an easy one. We found that compelling applications engaged with the Triennale program, identifying synergies between their practices and specific presenters and events. They demonstrated an active engagement with the ceramics community and were enthusiastic about assisting with the running of MANIFEST. They also demonstrated financial need and/or geographical need. Convincing applications were supported by good quality images of work that showed evidence of exploration and experimentation, demonstrated a strong visual language and a unique style. Lauren Covey from USQ Toowoomba, Queensland and Jess Lyons from RMIT, Melbourne, Victoria were the successful applicants. See images below. Complimentary Indigenous Ceramic Group membership has been offered to seven remote Indigenous ceramic groups. As a result, four groups have taken up the offer: Ernabella Arts (SA), Erub Arts (Darnley Is, QLD), Hermannsburg Potters (NT) & Bnym Indigenous Designs (VIC). We have had really good feedback from them. 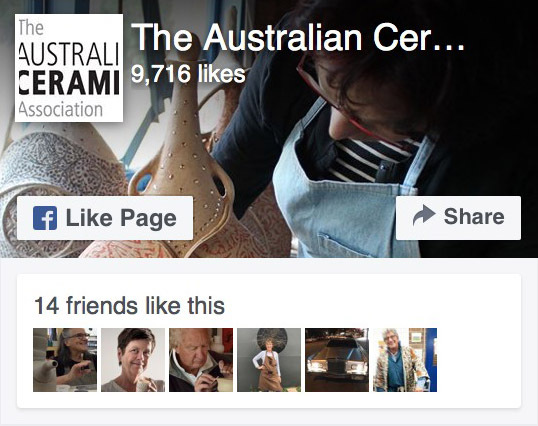 The enrolments for the Australian Ceramic Online Masterclasses exceeded expectations with 179 enrolments, with a high percentage from within Australia, along with many international participants. This pilot project covered its costs and made a surplus which will be used to produce a second round of masterclasses with new tutors and classes in 2019 – a very successful initiative! 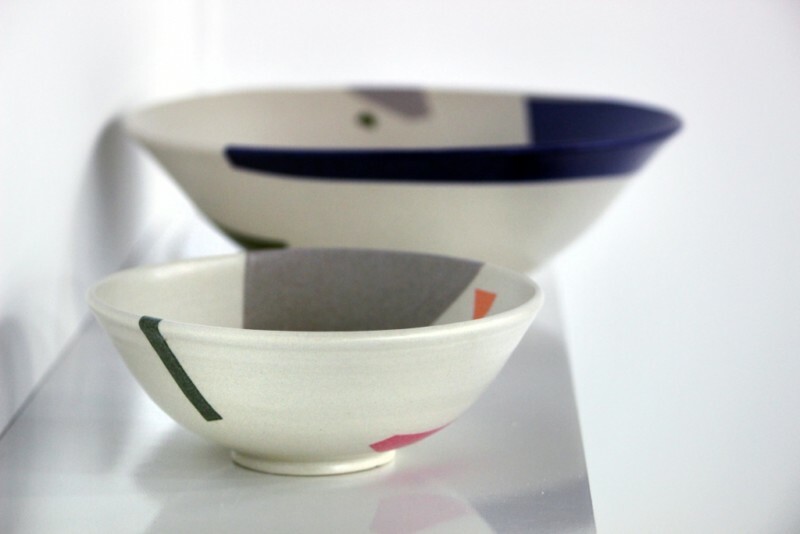 On 18 & 19 August, 116 studios took part in the Australian Ceramics Open Studios. We now have dedicated hosting in an effort to avoid problems with the website crashing. Arising from discussion on the Australian Ceramics Forum (a Facebook group), the Board discussed the need to develop sexual and workplace harassment guidelines and policies as a resource for members and for those seeking advice. A budget of $6000 has been allocated for Directors to claim a limited amount of travel costs to attend Board meetings. A strategic planning meeting for TACA Board is to be held in early 2019. The next Board meeting is on Sunday 2 December from 1–4 pm at the TACA office. Mandie Robertson, Cara Duncan, Monica Mauer, Sarah Robertson, David Suckling, Mud Larks Potters, Yen Yen Lo, Suzanne Fordham, Mari Basile-Li Donni, Kenna Shipman, Melanie Jewell, Sally Adamson, Vanessa Wallace, Mark Saunders, Brigid Sundborn, Lorraine Meinke, Deb Gilmartin, Liz Sofield, Svetlana Vikulov, Carmel Lumley, Dakini Madock, Jennifer Hillhouse, Maree Austin, Steph Yeend, Kathrin Riemer, Minna Graham, Tracey Hollis, Danielle Stadler, Penelope Lang, Venus Ganis, Antoinette O’Brien, Kathryn Wright, Robyn Campbell, Billy Law, Georgina Proud, Marion Betz, Amber Manteufel, Marjatta Kaukomaa, Lance Clark, Anne Sfetkidis, Annabel Lahz, Paige Phillips, Hyun-Joo Kim, Charlotte Whittingham, Kaye Clancy, Eb Vick, Dominic Lowe, Karin Klugman, Kibby Denson, Davina Halloran, Catherine Powell, Mandy Gargiulo, Lea Durie, Erub Arts, Hermannsburg Potters, Debbie Hill, Takumi Sakamoto, Christine Yeghyaian, Alessandro Di Sarno, Bree Cribbin, Llewellyn Mann, Jean McGhee, Julie Haseler Reilly, Mike Hall, Lucy Young, Rebecca Siddiqui, Aurora Elwell, Jill Farrelly, Nicole Speakman, Bnym Aboriginal Corporation, Candice Anderson, Deborah Bell, Suzanne Fox, Joan Chan, Carol Watkins, Dganit Keidar and Porsche Bagg.